SPFPA has one of the most prominent labor law firms in the country representing SPFPA members at arbitration hearings. The Cost of this Legal Service is Paid Entirely by the SPFPA International! A Benefit only SPFPA Members Enjoy! SPFPA prides itself on representing its members and a major part of our representation stems on our legal department. 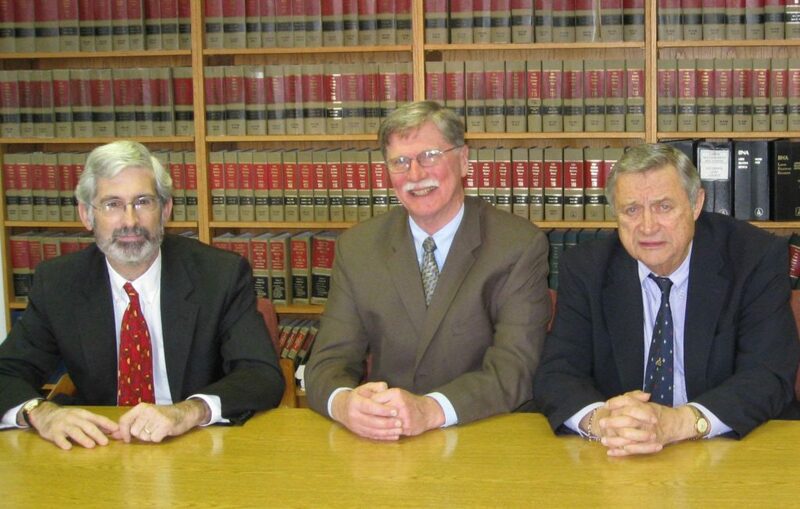 The law firm of Gregory , Moore , Jeakle & Brooks , P.C. headed by our general counsel Gordon Gregory is responsible for for protecting our union and our members rights. This includes: preparing and defending SPFPA members who’s cases are scheduled to be heard before an arbitrator. Defending SPFPA members rights at both the local and national levels of the NLRB. Interpretation of law and what it means to our industry and members. 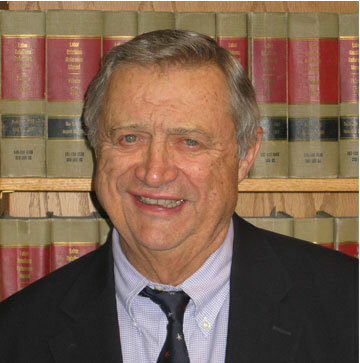 Gordon Gregory has over 40 years experience in representing union members rights. Notably he represented the UAW back in 1955 and presently represents the Detroit Police Department in Michigan as well as fire fighter unions. In 1981 Gordon Gregory was responsible for defending the rights of SPFPA members in a landmark decision before the U.S. Supreme Court against Burns establishing a successor employer’s duty to bargain. Most recently the law firm of Gregory , Moore , Jeakle & Brooks , P.C. were successful in defending the rights of private screeners to unionize in a decision handed down by the National Labor Relations Board in Washington D.C. against Firstline Transportation. Both our general counsel and his law firm has received many awards for service in protecting union members rights all across the nation. They are listed as Michigan’s top union-side law firms as well as being recognized as one of the “Best Lawyers in America” in the field of labor and employment.